The winter has come, everything is frozen, so it`s the perfect time for a motorcycle ride on a slippery road. Freezing Rider offers you the possibility to drive a bike on winter conditions, over difficult terrain. 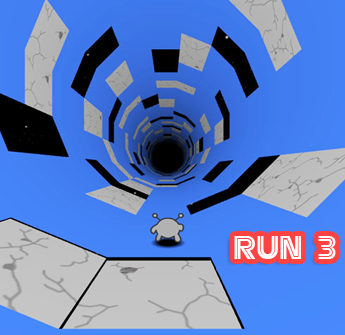 The levels are full of obstacles and moving objects, so is very difficult to reach the finish. 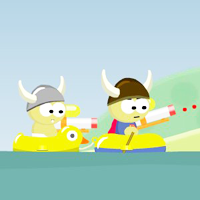 Try to pass over all the obstacles and reach the finish of this freezing ride!